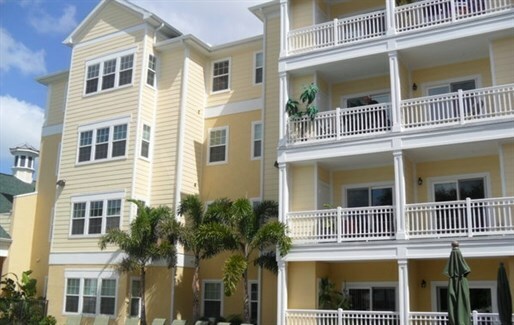 Pine Berry is a luxurious senior community located in the heart of Clearwater, within minutes of the beautiful beaches of Clearwater. The neighborhood provides a mix of relaxed, laid back island life with the art and culture scene of the city. 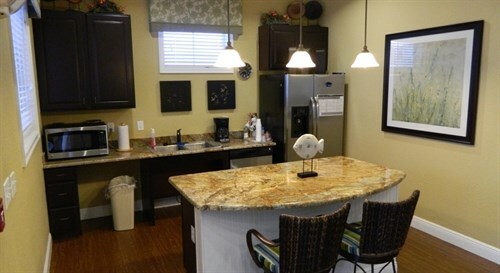 The lavish amenities and upgraded units make this community stand above the rest. 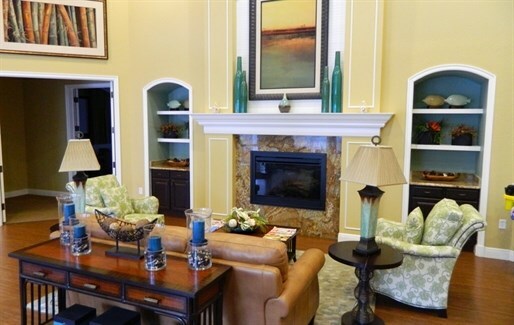 With the combination of lifestyle and luxury, Pine Berry is the ideal place to call home. The floor plans at Pine Berry leave little to be desired. From floor to ceiling each unit is top of the line. As you walk in through the beautiful French doors, you'll notice the sparkling tile floors and grandeur vaulted ceilings. When you step into the kitchen the upgraded countertops and appliances make you want to spend time preparing a meal in this space. A shower and a bathtub are provided in every bathroom. Having the option of a quick shower or long bubble bath is a feature that can create convenience or relaxation. Each bedroom has an oversized walk-in closet. Storing your clothes for all of the seasons will never be an issue! An outdoor patio lets you create a space in the sunshine to call your own; maybe a garden or outdoor dining area? 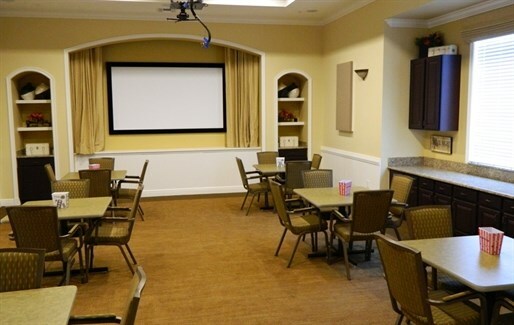 The community amenities at Pine Berry create an atmosphere that is conducive for socializing and get togethers with neighbors, friends, and family. The organized resident activities bring the entire neighborhood together. 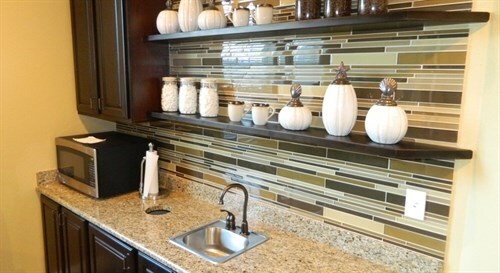 The community BBQ grill and outdoor kitchen are ideal for pot lucks and parties. 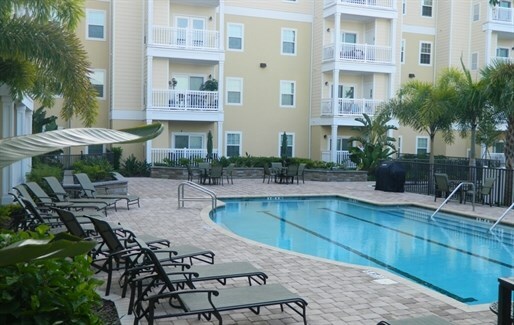 The sparkling swimming pool is a place to get active or relax with family and friends. Unfortunately, we all know life can't be all play and no work. So, the business center is available for residents. Need a quick pick me up to get back into the grind? Stop by Pine Berry's coffee bar for a free cup of Joe! Pine Berry does its very best to make your life a little easier. Convenient services like trash removal really make a difference. Additionally, your cable and water utilities are lumped into your monthly rent. This is two less companies you'll have to write a check to each month. 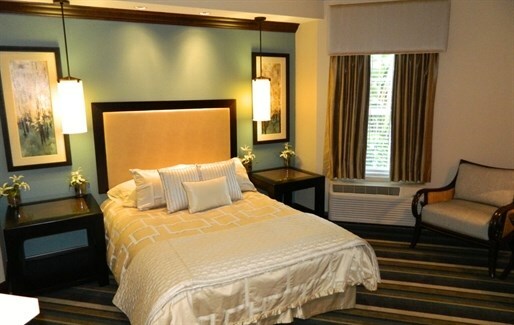 You'll enjoy the ease of using your on-site laundry facility. 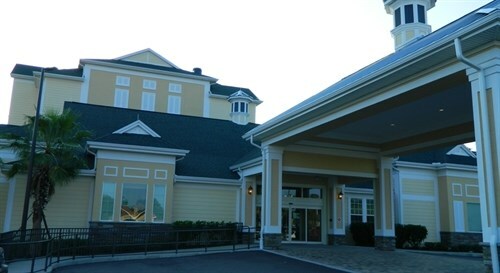 Elevators are scattered throughout the community for Pine Berry residents to transport from bottom to upper level units. 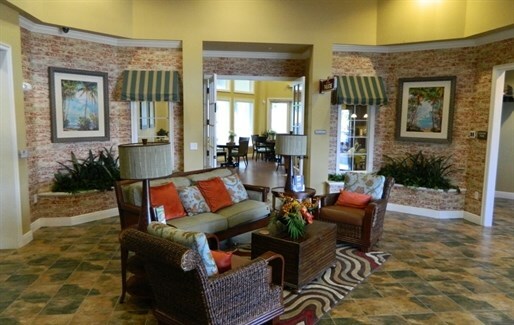 Lastly, a guaranteed parking spot is included in your monthly rent at Pine Berry senior community. It's all you need wrapped into your new home. 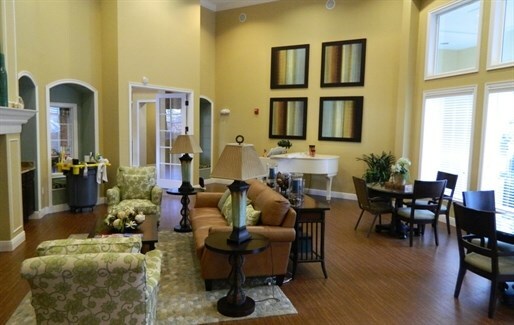 We've sent your message off to Pine Berry Senior Apartments. If you'd like to chat with the staff immediately, feel free to call them at (727) 259-7064. If you would like to chat with the Pine Berry Senior Apartments staff before your tour, you can call them at (727) 259-7064. We're checking availability for you now! Someone from the leasing team will contact you shortly. Meanwhile, please feel free to call Pine Berry Senior Apartments at (727) 259-7064.